Don't miss out on the gorgeous home that is freshly painted inside and out. Beautifully updated through out with granite counters, tile flooring, newer appliances, and heating/Air. Features Plantation shutters, Ceiling fans, dual pane windows, separate family room and living room with inside Laundry and 2 car garage.There is 4 total bedrooms and 2 full baths. Spacious low maintenance backyard. 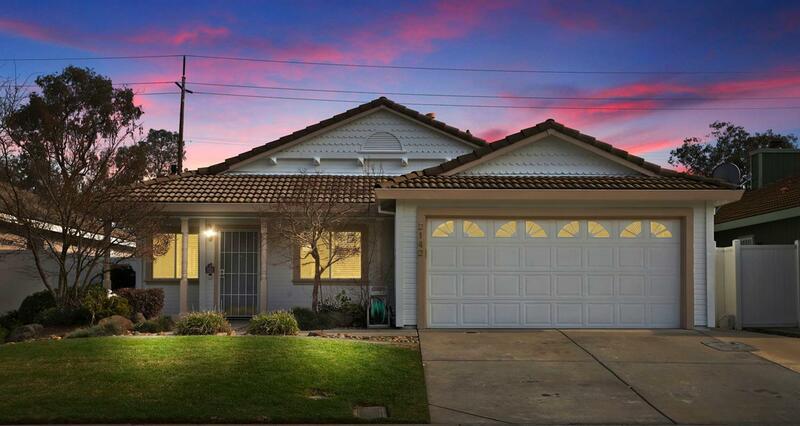 Close to schools, shopping and quick freeway access. This is a dream home for anyone.